​What better way to kick-start 2018 than digging into your travel plans for this year? 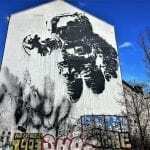 If spending your holidays with hordes of other tourists is not your thing, then our compilation of these European under-the-radar destinations may be right for you. Just don’t wait until the new decennium to visit them. The antithesis of its showy sibling Sardinia, Isola la Maddalena, just a 20-minute ferry ride away, is one of some 60 islands located within La Maddalena Archipelago. Until about 10 years ago this spectacular Archipelago had no need for tourism, its economy being fuelled instead by a large US Naval Base which closed in 2008. 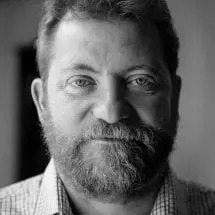 Forced to seek other ways of making an income the islands had to open the doors to tourism and now attract a well-heeled crowd whose main concern is finding genuine peace and tranquillity. 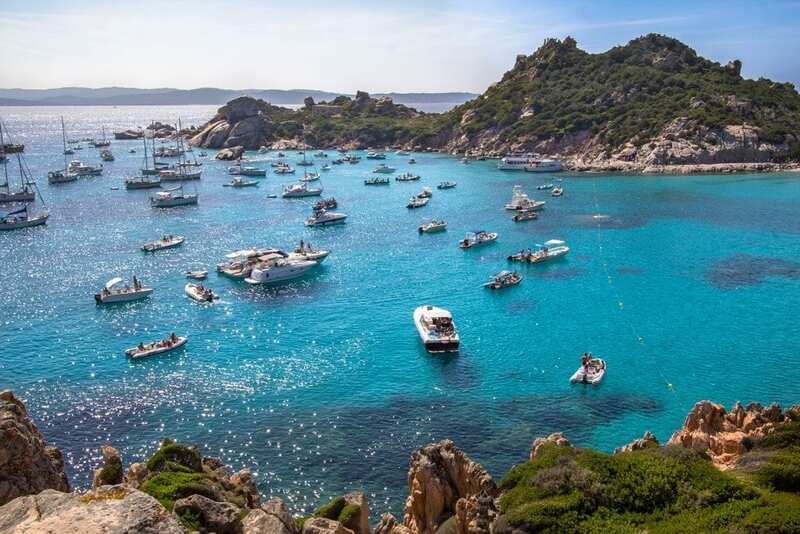 Isola la Maddalena is renowned for its aquamarine waters, sheltered coves and ideal sailing conditions as well as its impressive Roman ruins and historical links with Napoleon and Garibaldi. For all the beauty of Sardinia without the crowds, this is the place to be. 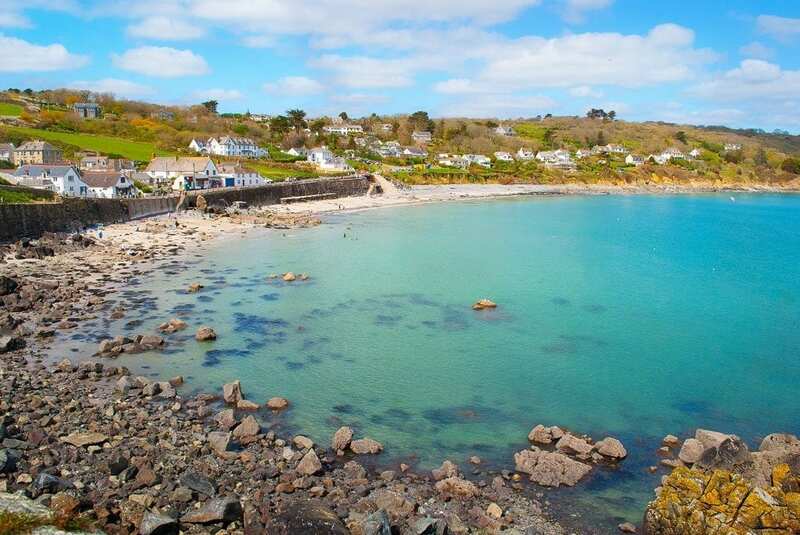 Sitting atop the rugged cliffs of the Lizard Peninsula in Cornwall, right on the South West Coast Path is the tiny village of Coverack. 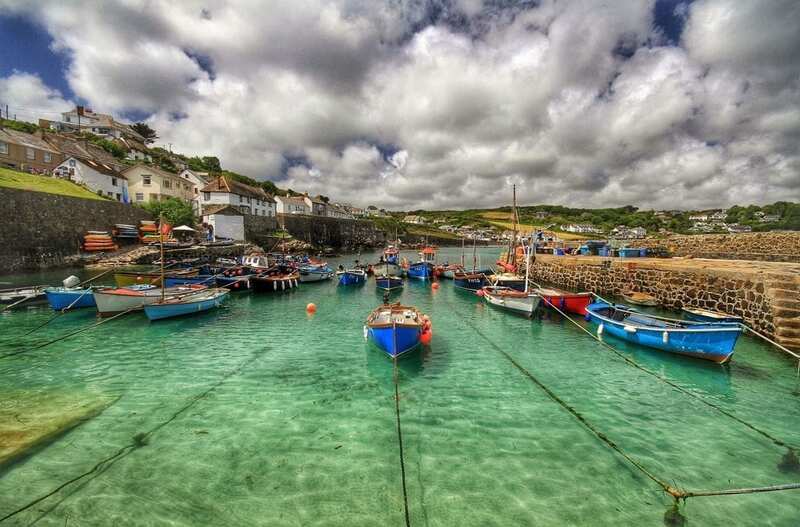 Looking like something out of a novel the bleached sea cottages wind steeply down towards a quaint and colourful harbour and peaceful beach. Compared to its neighbours the village is unspoilt by tourism and so marvellous things occur. Delicious fresh fish and chips are available from the single local chippy and wild ponies strut boldly along the little peninsula that juts out on the edge of town. A beautiful, peaceful and unspoilt place to pass a few days or use as a base for further explorations of southeast Cornwall. For all the beauty and sunshine of Nice without the crowds or the prices, we recommend Le Grau du Roi, a gorgeous little seaside resort built around Central Canal in the historic Languedoc region of France. The picturesque town sits close to the edge of The Carmargue – a vast expanse of marshes and wetlands that host wild white ponies and the largest number of wild flamingo’s you will see outside of Africa. Within the town, you’ll find some beautiful architecture from the early 20th Century as well as a 19th century lighthouse and two piers. 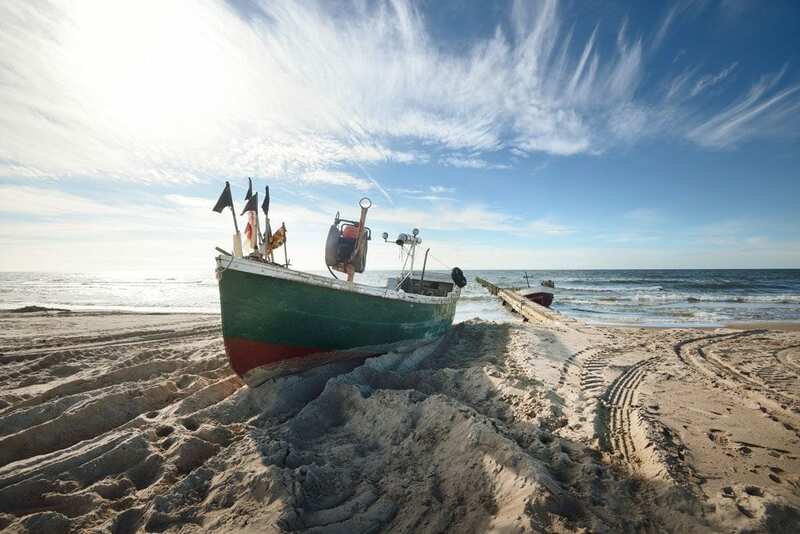 Take a stroll along the harbour or head to one of the nearby Blue Flag beaches for a truly relaxing seaside break in as yet authentic surroundings. 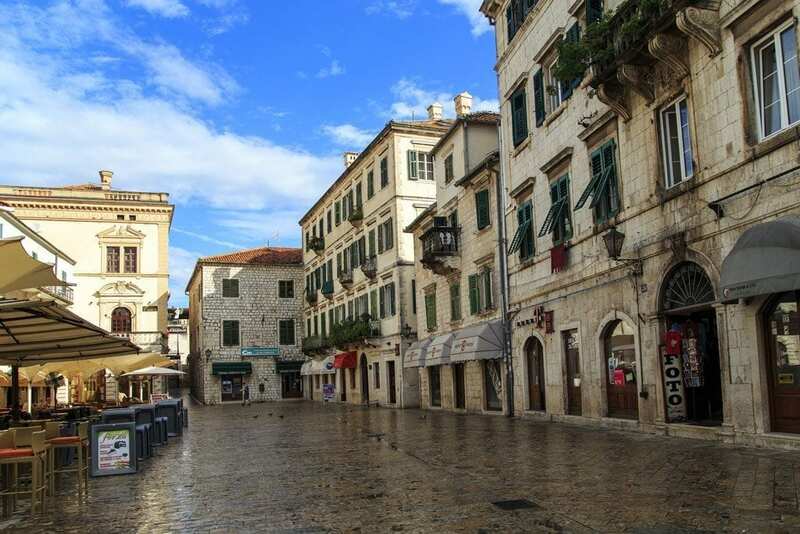 Just 30 miles north of Split, the seaside city of Trogir is one of the best-preserved Romanesque and Renaissance cities in Croatia. From the elaborate St. Lawrence Cathedral to the stone palaces in the city centre, there’s quite a bit to see. 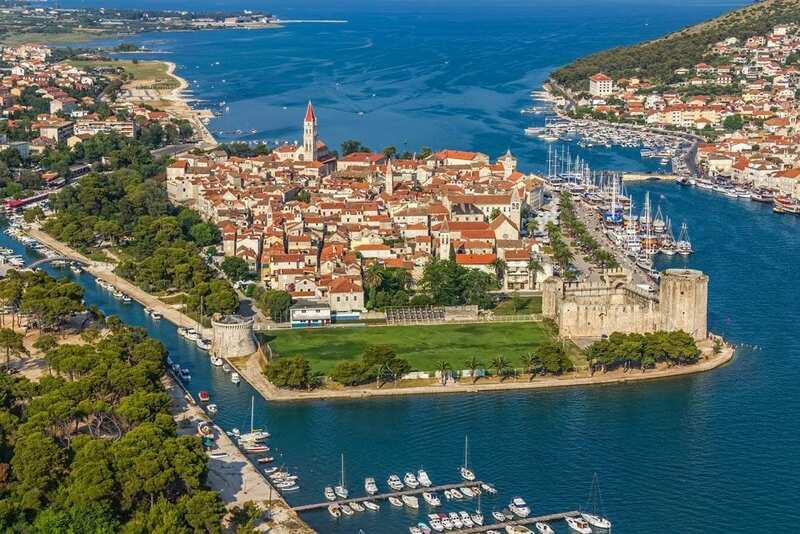 UNESCO has recognised it as a World Heritage City and for a reason – the medieval fortifications of the impressive old town sit on an island connected to the mainland by a series of bridges. On balmy summer nights, visitors and locals gravitate to the wide promenade to enjoy al fresco dining and romantic strolls among twinkling city lights reflecting off the water. 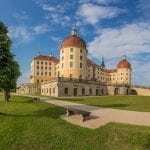 This historical city set on the Baltic coast is a product of its unique maritime and WW2 history. Its position as a strategic port for Prussia and Slavic Poland means that many of the city’s buildings were constructed by wealthy merchants, particularly trading in amber for which the city is renowned. The scale and grandeur of the buildings reflect these sea trade routes and separate the architecture and the atmosphere from much of the rest of Poland. Enjoy strolling amongst the tall elegant merchant houses of Long Market or visit one of the many stunning red brick churches within the city walls. 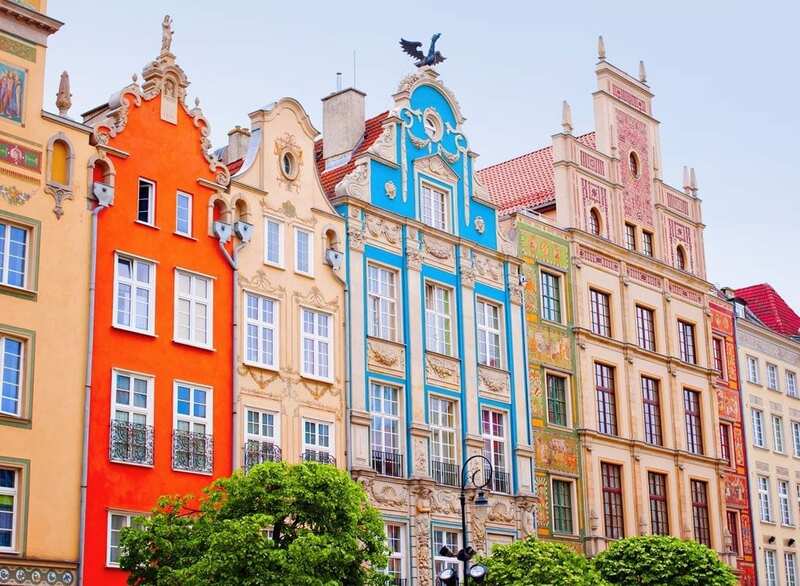 Alive with shops, eateries, excellent museums and street markets, Gdansk makes for a perfect city break. 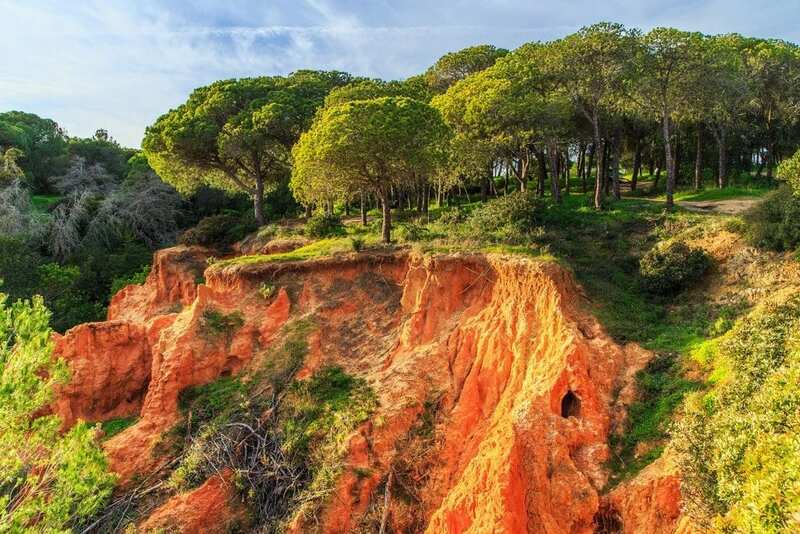 On arrival in Portugal’s Algarve region, most people head west from Faro airport and remain unaware of the peaceful, estuarine national park – a twitcher’s heaven – on its eastern fringes. 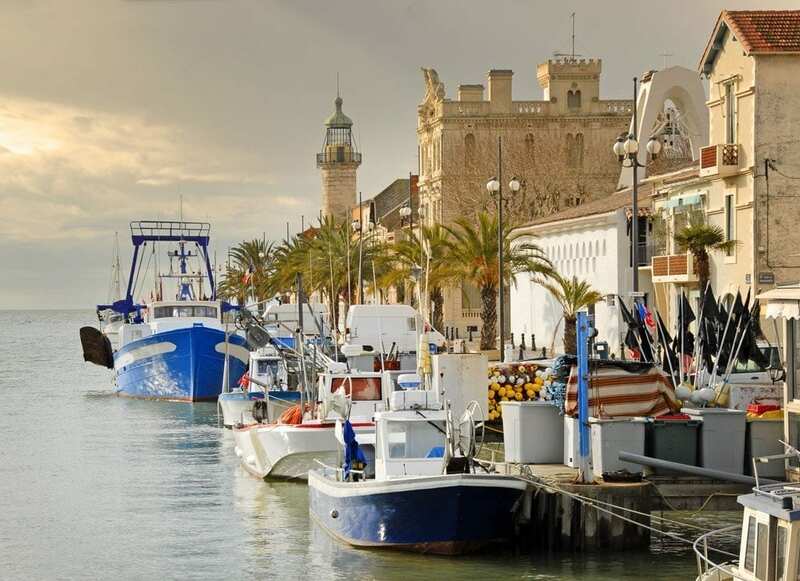 The laidback fishing town of Olhão feels a world away from Algarve’s tourist droves; beyond it is the car-free sand island of Culatra and, at the other end, beyond Tavira, the sleepy village of Cabañas with its own beach. Development is starting but for now visitors can still enjoy the natural beauty and miles of unspoiled golden beaches in peace. 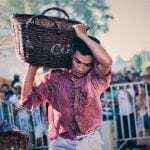 On 10-15 August, Olhão’s food festival (festivaldomarisco.com) draws mainly local crowds for innovative cooking and live music (adults €8, children €3). For more adventurous travellers the conditions are perfect for kitesurfing and there are plenty of schools in Cabañas and Tavira to get you started (kitesurfeolis.com, half-day session €100). For spacious self-catering accommodation try White Terraces apartments and townhouses in Olhão from €210 a week (+51 962 337 285). 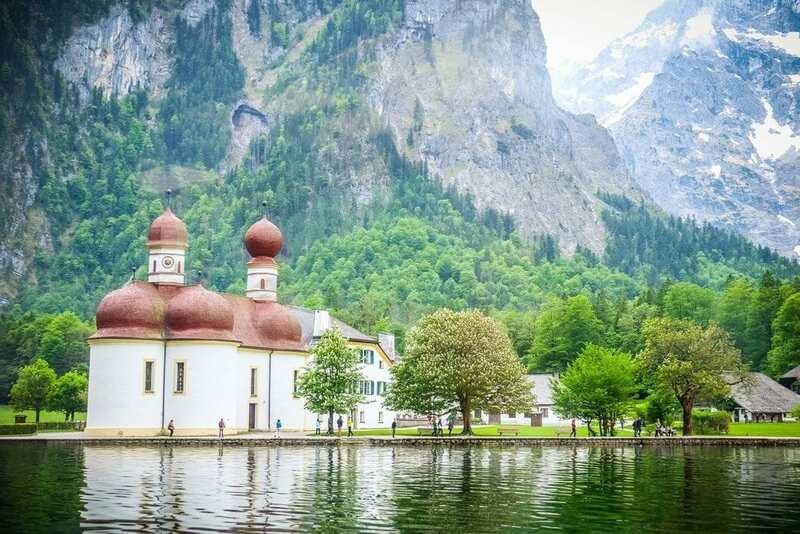 Down in the Southeast of Bavaria in the stunning Berchtesgaden National Park lies Germany’s cleanest, deepest and arguably most beautiful alpine lake. Visitors wanting a sedate travel experience can take a peaceful electric boat trip around the lake and absorb the wealth of natural beauty while the church of St Bartholomew’s on the shore provides a spot of history. Hikers can explore the hills and enjoy some of the cleanest air on the planet as well as learning a bit more about the area in the visitor’s centre. There are beautiful waterfalls while several viewpoints let you take in the unparalleled views of the mountains. There are also a few interesting salt mines to visit. The stunning medieval town of Kotor is situated in the dramatic landscape of mountains and sea on the Gulf of Kotor. Fortified in the Middle Ages the city has been mentioned as far back as 168 BC and visitors can find evidence of the town’s history in its excellently preserved architecture reflecting all of its eras from ancient Rome to WW2. Take time to wander the cobbled streets and admire the breathtaking views from the city walls which are spectacularly illuminated at night. The city has many museums and art galleries as well as a vibrant nightlife. For those who love the outdoors, there’s also easy access to its surrounding nature. The little-known town of Dinant sits on the banks of the river Meuse in Belgium’s Walloon region. The town is backed by a spectacular sheer cliff face and protected by the ancient fortified citadel. 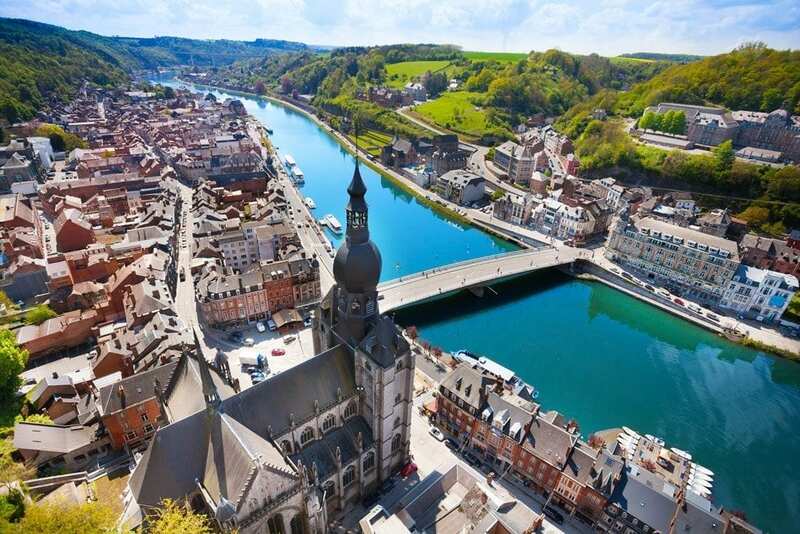 Dinant’s historical buildings are steeped in legend and as you walk the narrow streets you can sense this is a place with many stories to tell. Perhaps the town’s most famous connection comes from it being the birthplace of Adolphe Sax, the man who invented the Saxophone and whose house you can now visit. And if you happen to be a rock climber, make sure you bring your gear along. Latvia is still fairly undiscovered by tourists and there are numerous delights to uncover here. 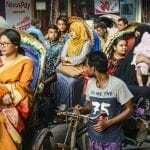 Leipeija is one of them – a small town situated on the edge of a 15km stretch of white sandy beach dotted with cocktail shacks and privy to some of the most breathtaking sunsets you will ever experience. The bars and eclectic boutique hotels have a cool, alternative vibe while the locals are warm and welcoming to travellers. Within the laidback parameters of the town is Karosta – a stark reminder of the country’s Soviet past. Karosta was a massive military base during the occupation and visitors can still see remnants of extensive gun batteries as well as atmospherically crumbling officers barracks. The intact Karosta prison now houses a museum and a hostel. There are not many places where you can enjoy a beautiful beach holiday and at the same time discover fascinating insights into contemporary history. For this reason, Leipeija is truly unique and a hidden must for the intrepid traveller. 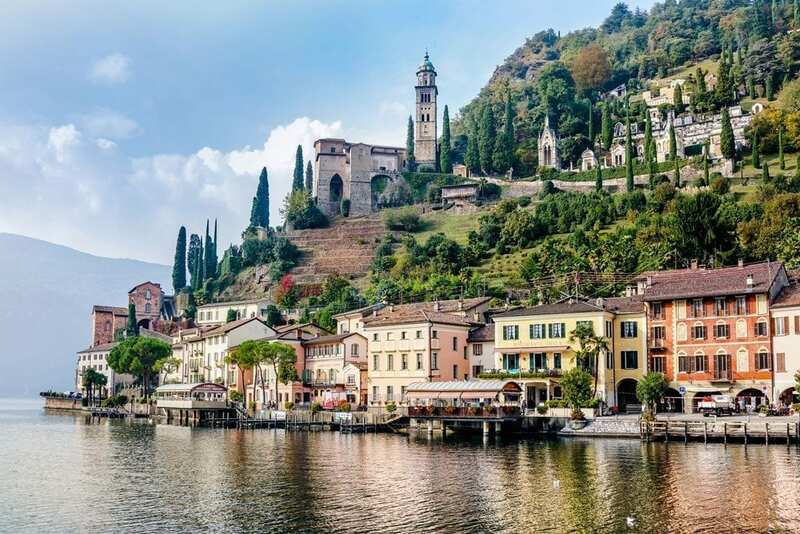 Located peacefully on the northern shore of glacial Lake Lugano in the Ticino region of Southern Switzerland is the delightful city of Lugano. The vicinity to Italy is reflected here in the architecture and cuisine which is heavily influenced by the Italian neoclassical movement. There is plenty to see and do amongst the pastel buildings and grand piazzas – strolling the city’s quaint streets visitors are treated to spectacular frescoes inside Chiesa Santa Maria Degli Angeli while breathtaking views of Italy and the French and Italian parts of Switzerland can be enjoyed from Monte San Salvatore. Food lovers will find delight in the heavy Mediterranean influence of the cuisine while indulging in al fresco dining against the spectacular backdrop of the lake and mountains. 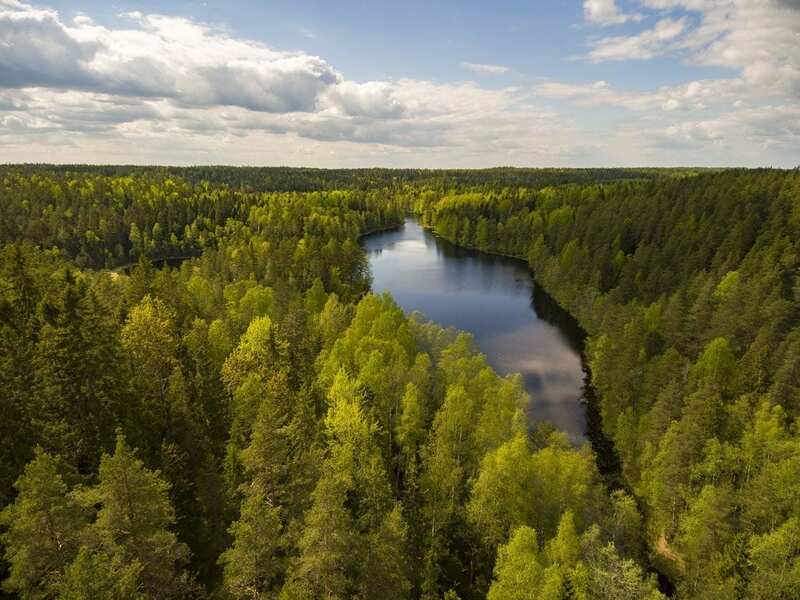 If you are a fan of the wilderness look no further than Nuuksio National Park. Not far from Helsinki the park covers 53 km2 hosting lakes and forests, castles, cabins and ancient burial sites. 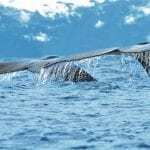 Perfect for lovers of the great outdoors there are miles of well-marked hiking trails and ample opportunity for discovering cool and unusual natural treasures far away from the crowds. Wave goodbye to the hustle and bustle of everyday and inject a bit of tranquillity into your life. For more information, visit: Global Grasshopper.